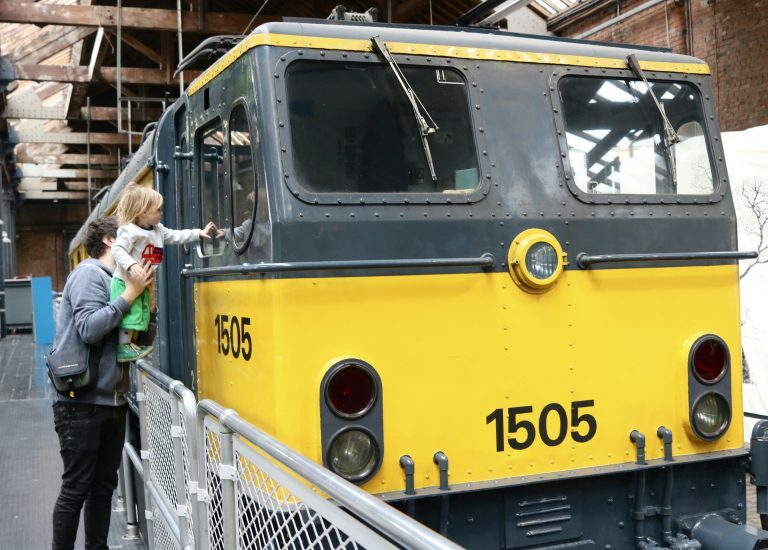 Manchester is a good option for a family day out or overnight break from Sheffield. 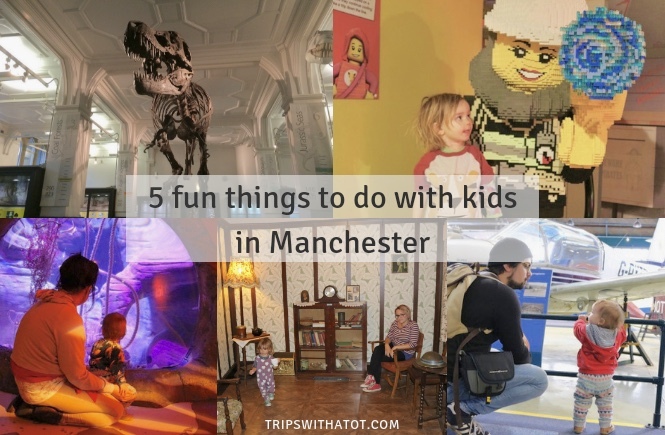 There are so many things to do for kids in Manchester of all ages. 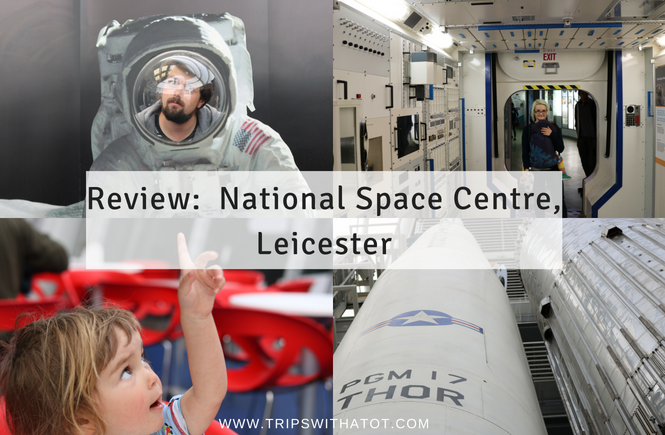 This is a family favourite day out destination for us. 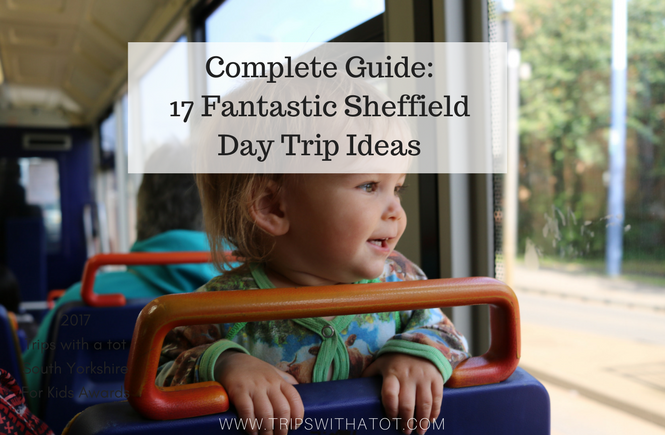 Especially with such quick and affordable train tickets from Sheffield. 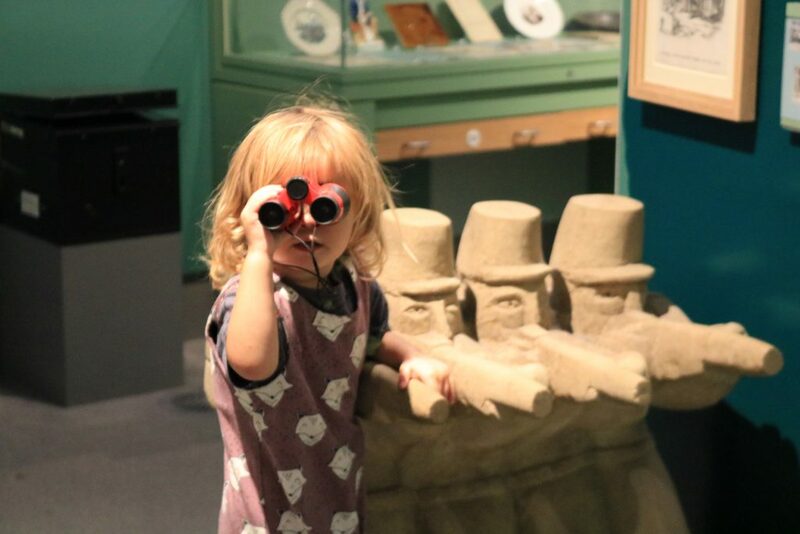 Here’s 6 favourite things to do in Manchester for kids. PLEASE NOTE: MSI (museum of science and industry) air and space hall is currently closed for renovation. 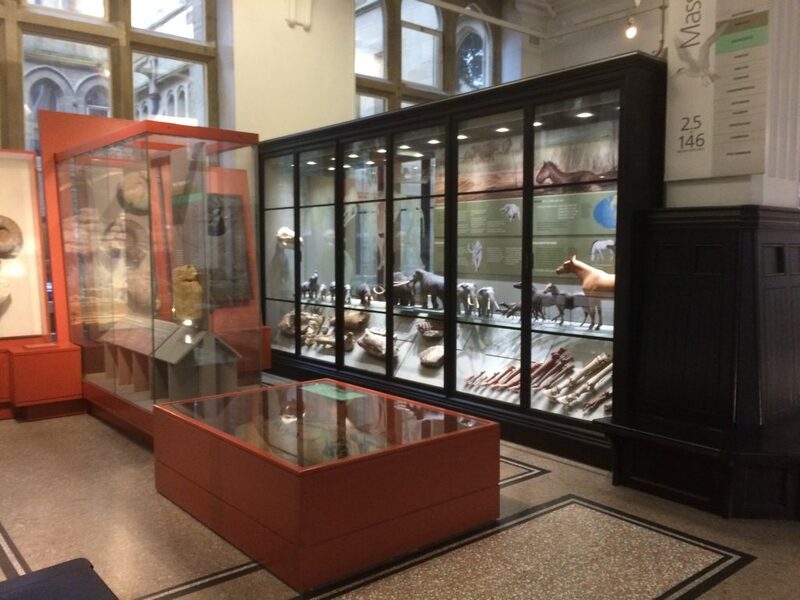 Manchester Museum is having renovations done, and a few things including cafe are closed. National Football Museum is no longer free. I recently found these out (March 2019). Please check before you go for updates. 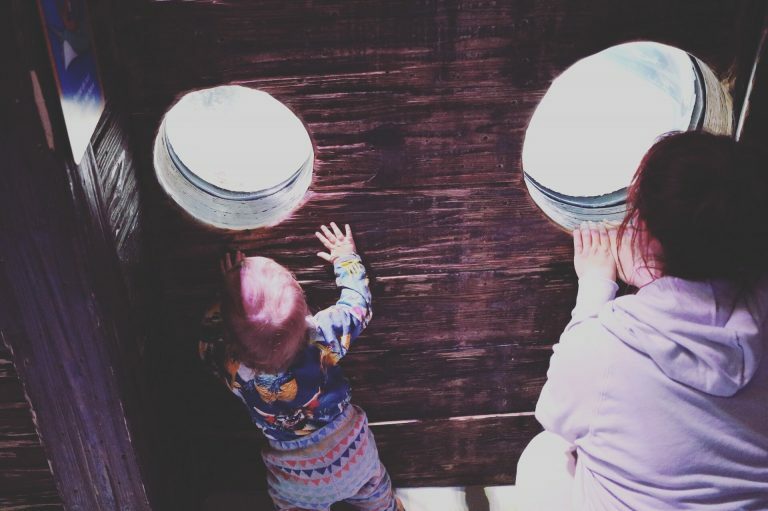 This museum is free and I was so impressed with it the first time we visited. It’s very big with a lot of animals to see. And when I say a lot I mean…. probably every species of animal. 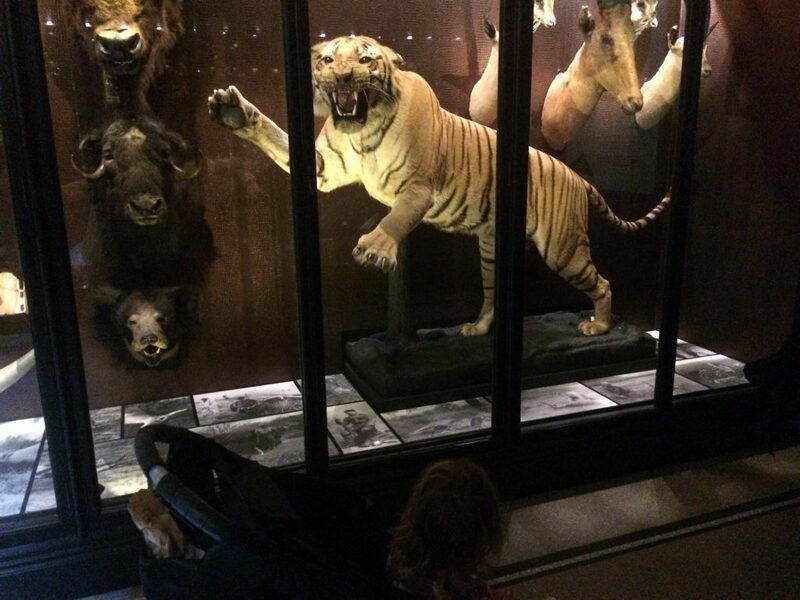 Birds, tigers, lions, dinosaurs, reptiles… everything. 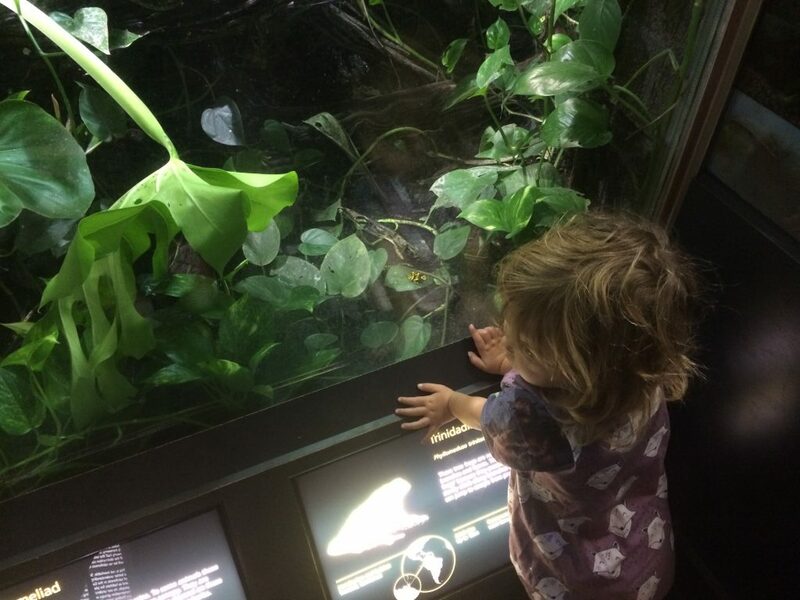 There is even a mini-aquarium where you can see real fish and little frogs. 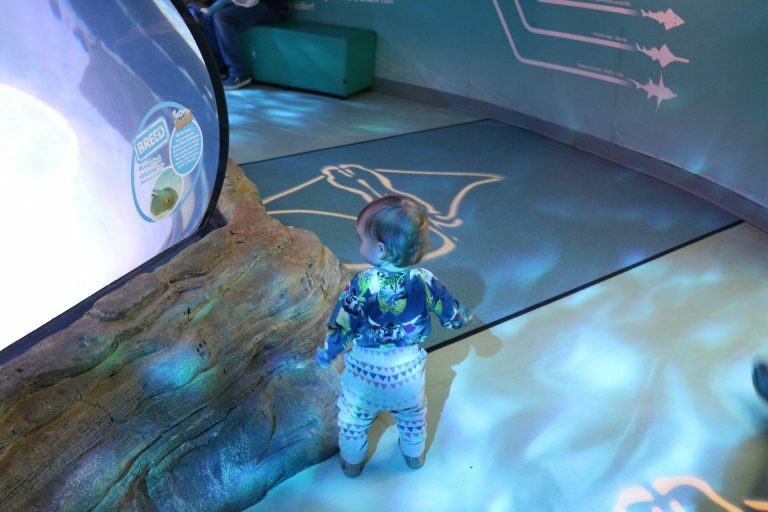 The dinosaur gallery was a big hit with us and features a huge life-size dinosaur skeleton. Love skeletons? 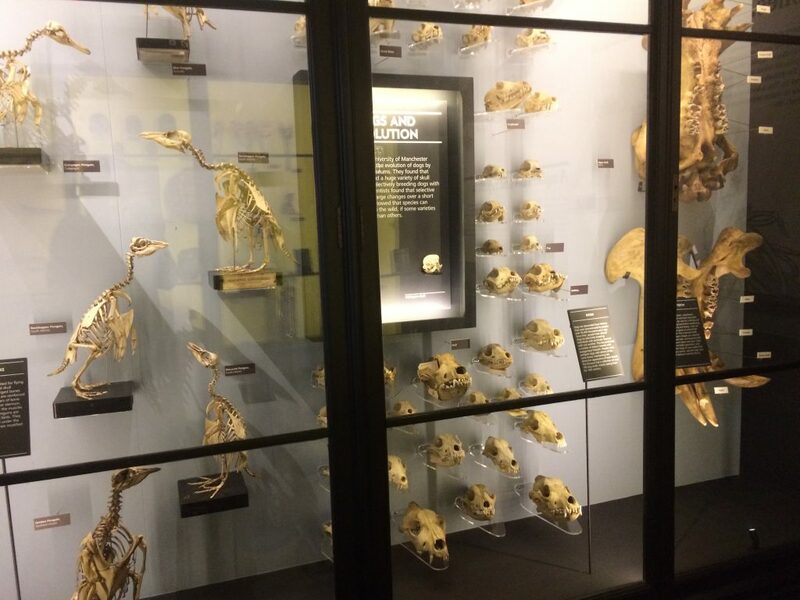 well this museum is loads of taxidermy, skeletons, jars and specimens to look at! 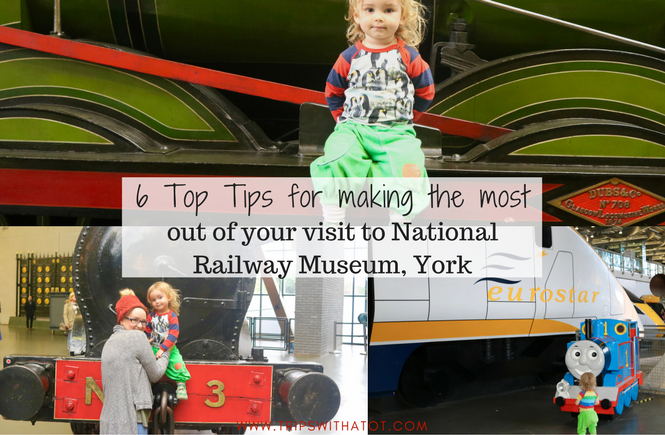 There is so much to see in this museum give yourself a few hours to see everything. Very educational. 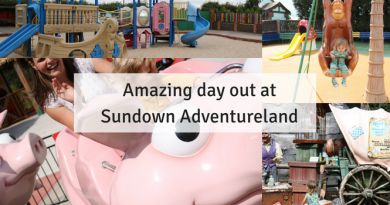 Baby change, picnic areas, buggy park and a really nice cafe make it very family friendly. I walked to the museum from Manchester Piccadilly station. This took around 20 minutes. 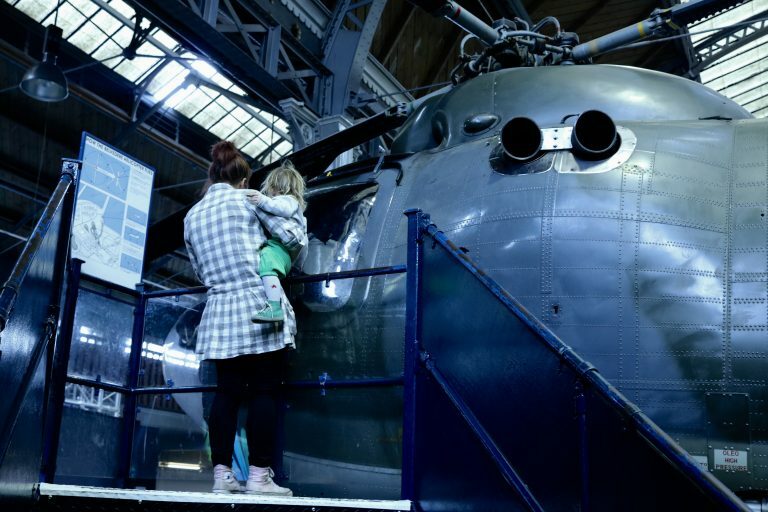 Science and Industry museum in Manchester is a huge museum and one of our favourites. 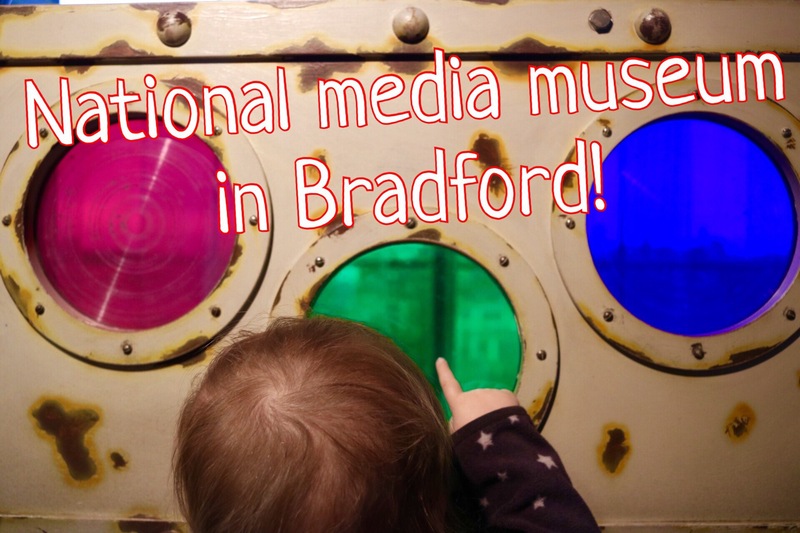 FREE to visit and suitable for all ages, it is very family friendly. There is a lovely cafe and restaurant. The Experiment! 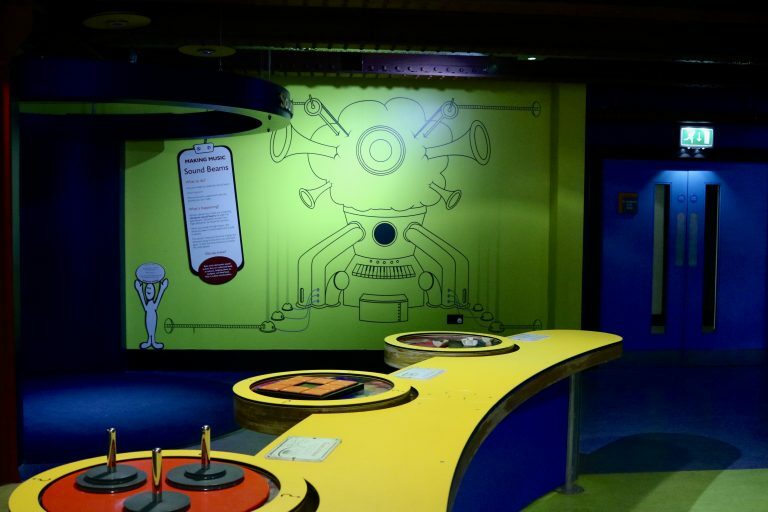 gallery offers 25 hands on exhibits, experiments and the chance to play with science. Very fun and interesting for all. Eric liked touching and playing with the little puzzles, light experiments, sounds and soft play building block area. 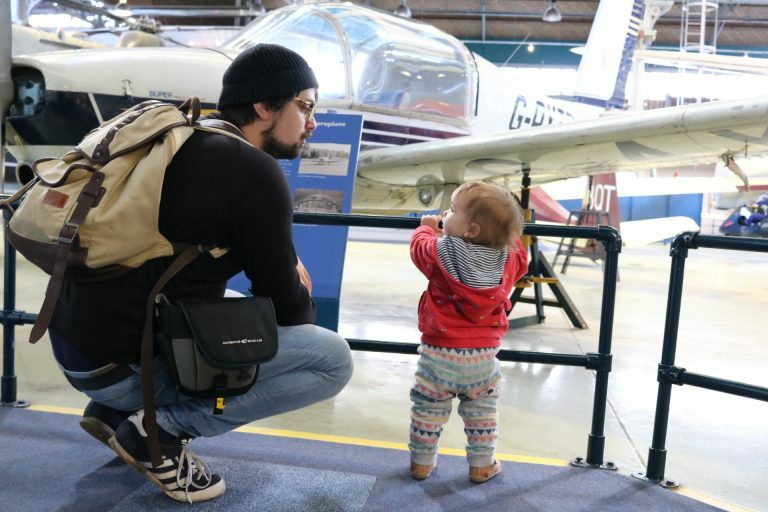 We really love the Air and Space hall for air and transport collection. Plus a picnic area indoors right overlooking the aircrafts. The power hall has working engines and locomotives, which Eric loved. Bags, baskets and packs for free are available to hire for little ones. There’s a busy calendar event full of family friendly shows throughout the year and always something going on. Try the treasure hunt app for older kids. 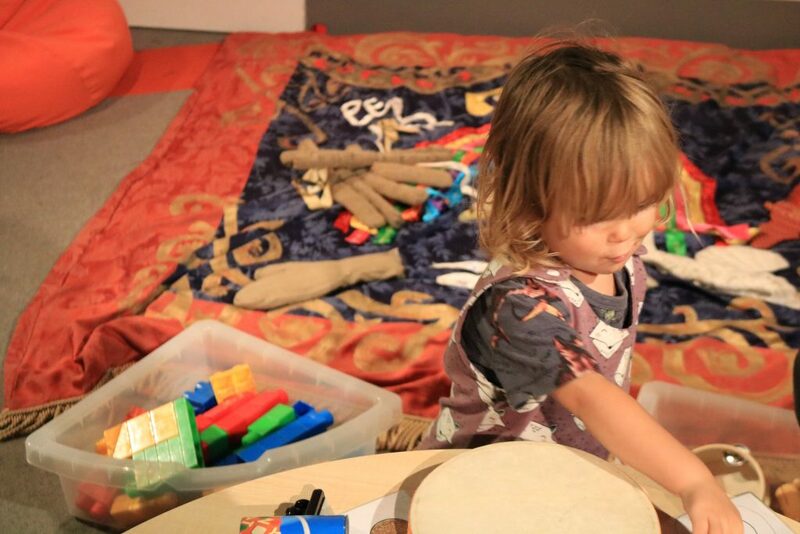 The Den is a little sensory corner especially for babies to enjoy. You can spend all day here. There is a free shuttle to and from Manchester Piccadilly station. YHA Manchester is right next door to the museum. 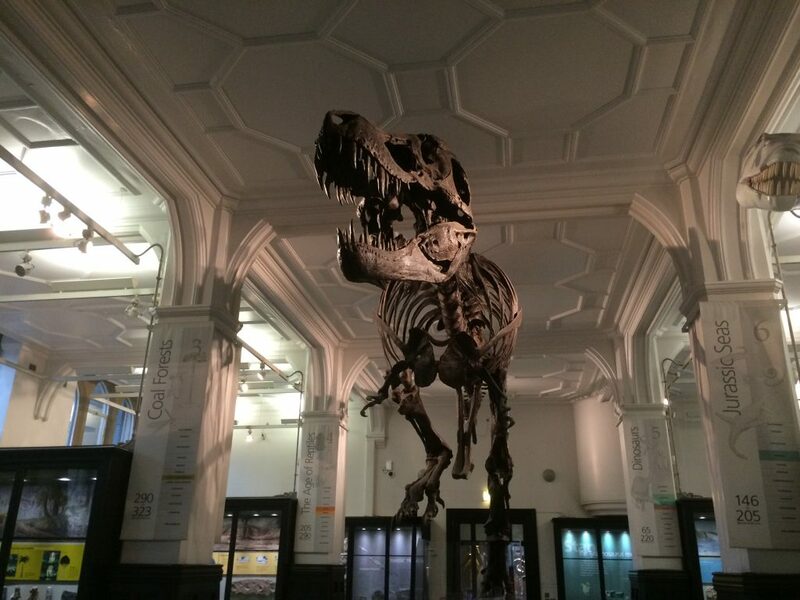 Read my top tips for your trip to the MSI museum here. 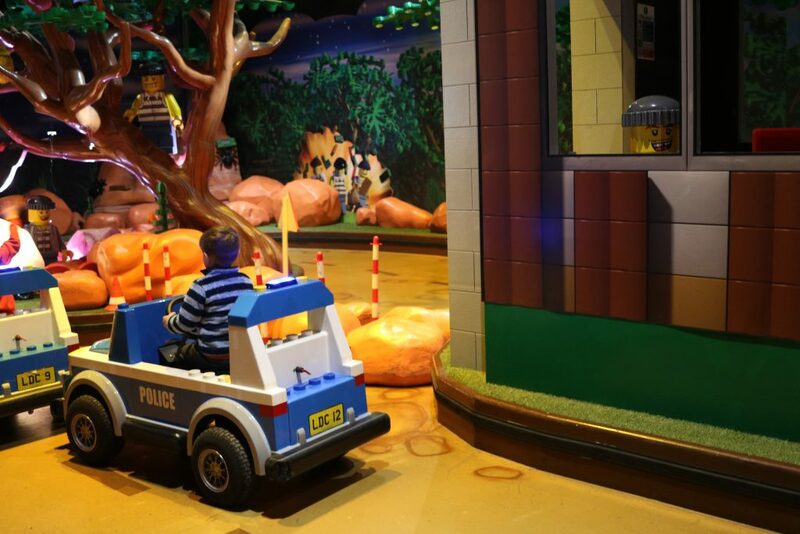 Barton Square at the Trafford Centre is home to Legoland & Sealife centre: both you can get a combination ticket for. We did this earlier in the year and it was a fun day out. 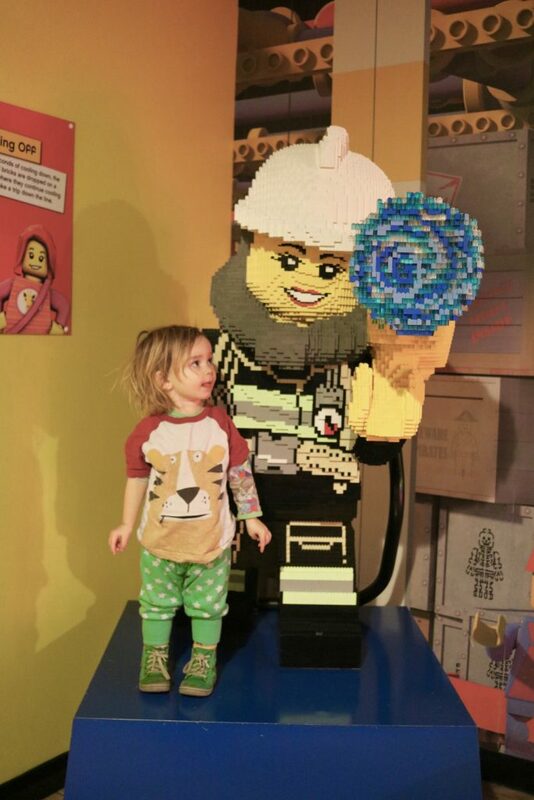 Legoland Discovery Centre is suitable for 3 years plus and has rides, indoor play, 4D cinema and lego models. There is even a lego model of Sheffield! Eric loved Lego Duplo area; good for little ones, and the build and test zone. 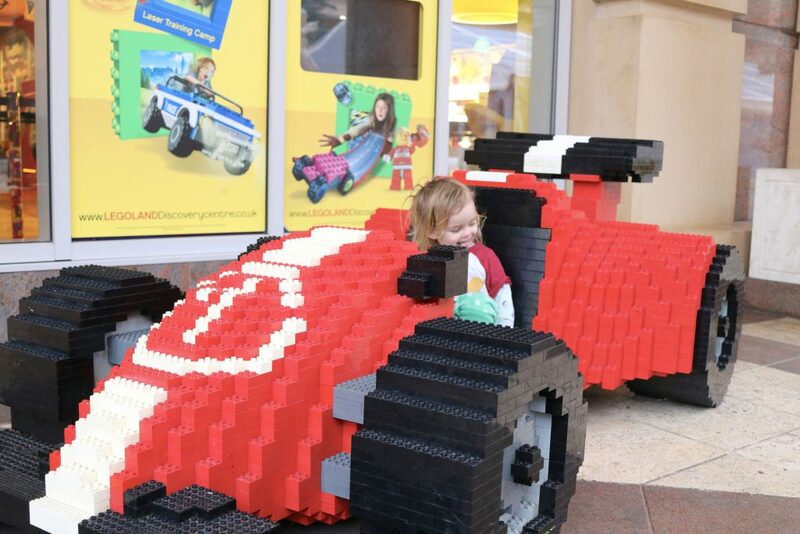 Build and test has a couple big slides, kids can build their own lego cars/vehicles then play with them and race along the slides. Fun! 2 rides have height restrictions, so do make sure you know about that before you go. 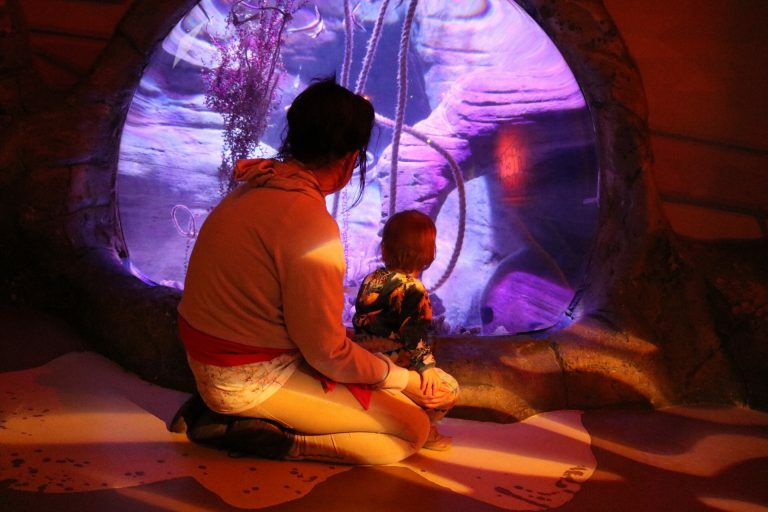 The Kingdom Quest ride allows adults to ride with any child as long as they can hold their head up unaided. This ride is where you enter Legoland and have a photo taken. There are workshops you can book on to when you arrive. I liked it and would go back again. Read my review here. Just next to Legoland is Sealife Centre. 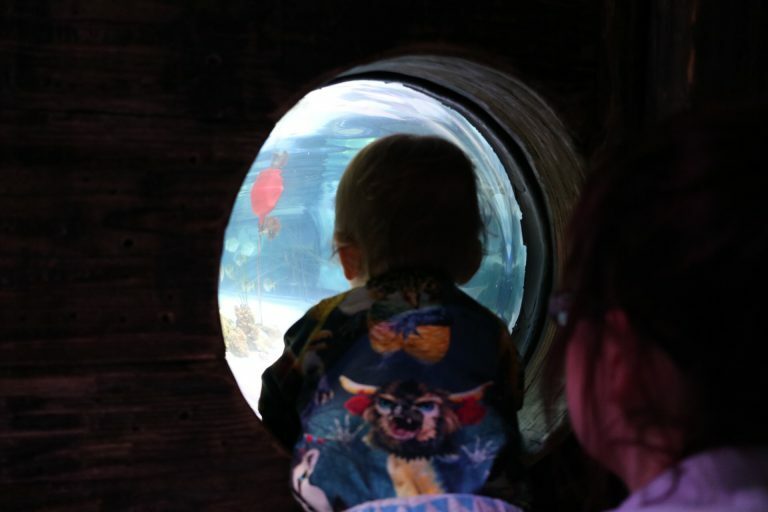 Family friendly aquarium with a variety of sea creatures. The staff are very friendly, it is a good size, clean, modern. Very sensory for little ones. 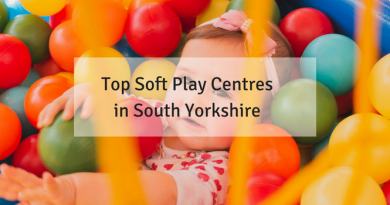 There is an indoor play area, handling area and feature film at the beginning of your visit. Talks and feeding shows are throughout the day, plus seasonal events. The halloween one looks good. We got a combo ticket with Legoland which was the best value for money. There is also a carousel in Barton Square. The football museum is free. Find it in the city centre at M4 3BG. The museum is clean, modern and has a really cool lift! 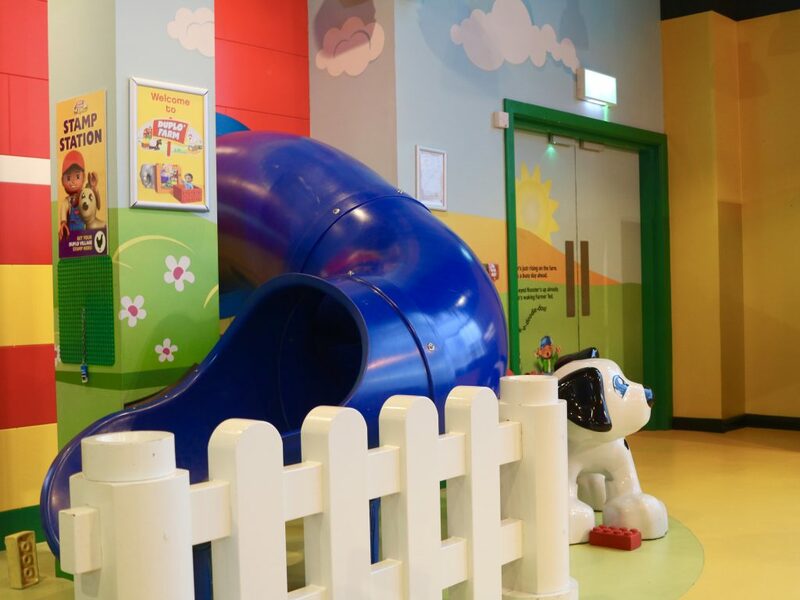 There is a childrens play area with dressing up, building blocks and colouring. The rest of the museum does have some interactive games and things to play with, although all of these cost. I did find it really disappointing that all of the games/things to do cost extra using a pre-paid card; I would rather pay entrance for the museum and be able to try anything out without choosing what to pay for. Because of this, we all did get a bit bored and didn’t spend very long there. Peoples History Museum is wonderful! This museum is free, too. I highly recommend it. 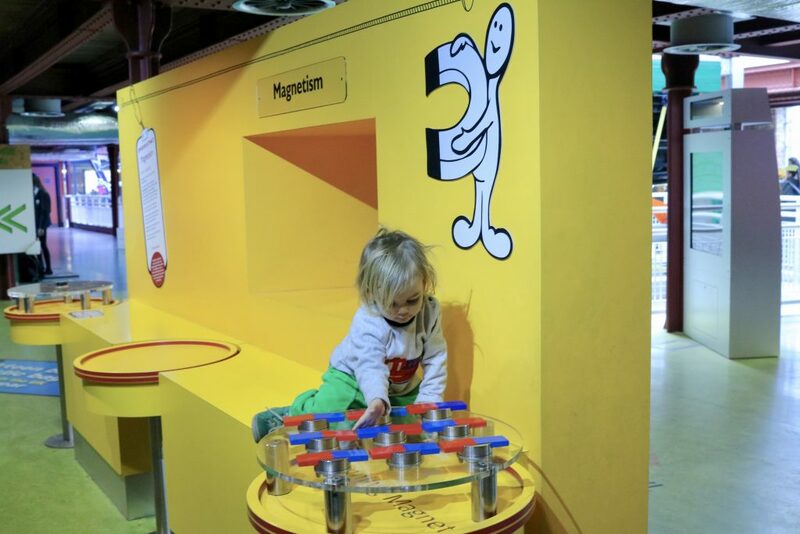 It’s very family friendly with lots of little play areas and things to explore in each exhibition room. I was pleasantly surprised and would definitely go back. 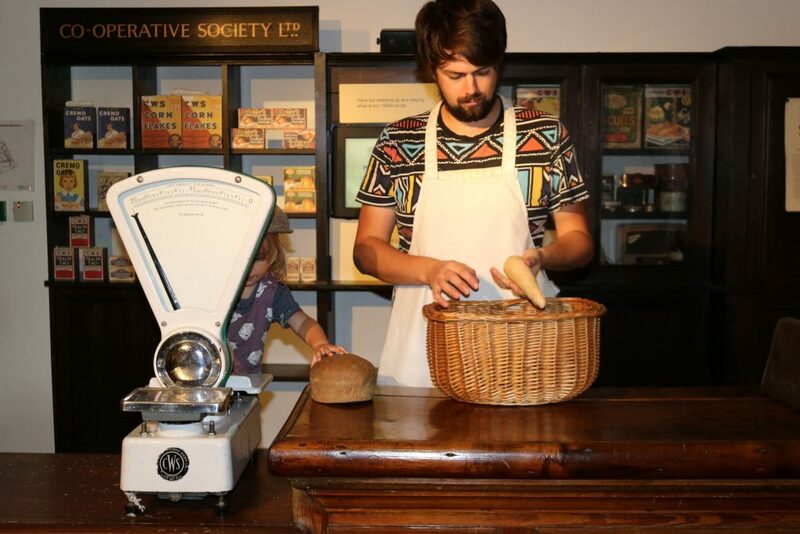 The history exhibits were interesting and Eric always had something to play with whilst we could read and learn. 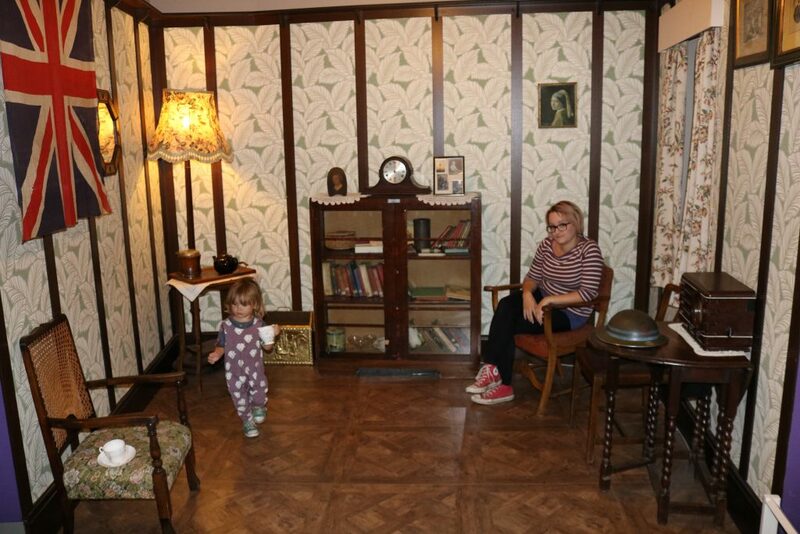 We had fun in the childrens play corner with games to play and puzzles, dressing up, role play in the victorian kitchen playing shop, and dancing with the Jukebox! There was something to do for Eric in every gallery and he wasn’t bored. Plus, Busy Bee bags for 3-6 year olds, family trails and a picnic area.